Luxury items are highly coveted all around the world. The lifestyle of the rich and famous is expanding even more – because now, luxury can be found in small things. 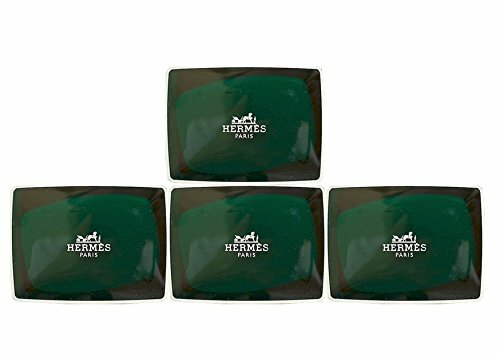 These soap bars contain ingredients of the highest quality – making them both a luxury and a necessity. Check out these luxury soap brands that’ll keep you clean for a tad bit more money. Claus Porto is a leading soap brand that comes from Portugal. 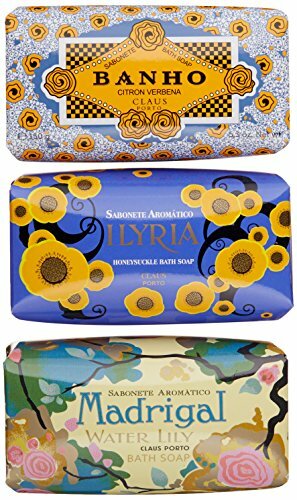 Its label has created an empire on handcrafted soaps boasting of the most elite scents, created with traditional artisanal methods, and packaged uniquely with original artwork. Shop at their online store for more products! 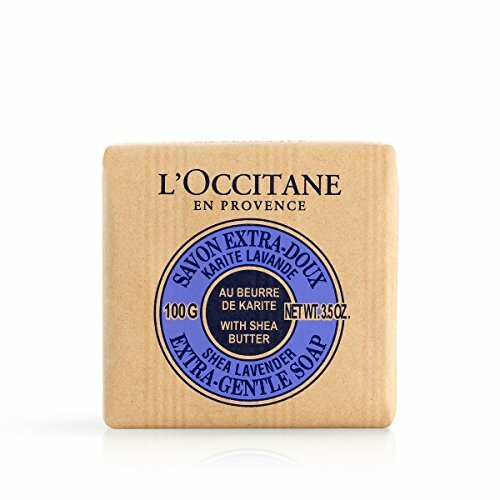 L’Occitane is a leading French soap brand. They have been churning out high-quality luxury items without compromising the environment. They have a strong biodiversity campaign that requires sustainable development of products. Their raw ingredients are harvested locally in farms from France. Crabtree & Evelyn produces bath gels, soaps, fragrances, body lotions, home spa items, hand creams, and more. The company is strong in its goal of creating products using natural ingredients that are beneficial to the users. They believe in blending the best of science and nature, following innovation and tradition, in creating their world-famous products. Be sure to see more of their products on Crabtree-Evelyn.com! Hermès is a high-end brand that aims to produce items that withstand the test of time. It is known for many luxury items, such as bags, clothing, and accessories. Now, it also offers bath and beauty items, such as luxury soap. Its work revolves around sustainable development, following traditional methods used by artisans since 1837. They wish to leave a positive imprint in the world by forging lasting communities with men and women, using materials from the planet that have been the number one resource since Day 1. But if you want more Hermès, check out their store. Tom Ford lives in two strangely tied worlds: fashion and film. He’s proven successful in both fields. His designer brand is beloved by the rich and famous and is often used for special events. 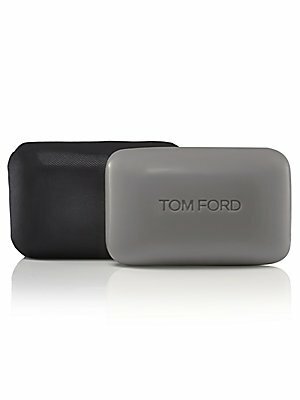 His brand now produces bath and grooming products, including luxury soaps. See more of Tom Ford’s work and story. 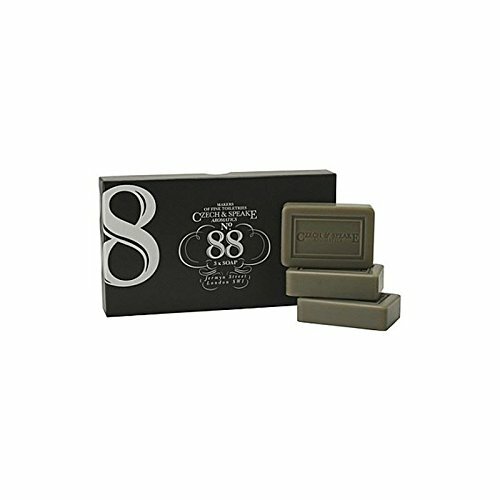 Czech & Speake is a unique luxury soap brand. It offers products that begin from drawing the bath and end with using the best fragrances and accouterments to enhance the entire experience. The company has a rich heritage which you can see and feel in its classic style. It is known globally because of this and its signature English character. It offers fragrances, accessories, shaving kits, grooming products, and more. It’s the high-end soap brand that you want if you’re looking to add luxury to your bathroom. Check out their site to see more of their products. 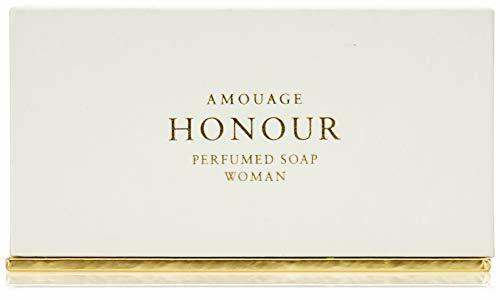 Amouage was founded by Prince Sayyid Hamad bin Hamoud al bu Said in 1983 at the request of Sultan Qaboos bin Said al Said, in Muscat, Oman. Today, it has 21 standalone shops on top of the many retailers that carry their products all over the world. The brand has expanded to offer more bath, leather, and home goods. …or visit their official site for more! 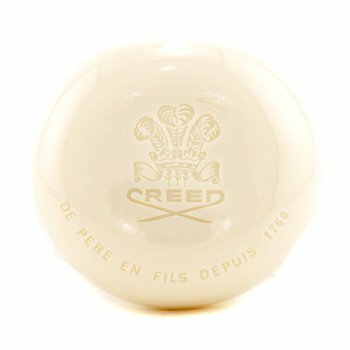 Creed is a British brand that is located in Paris, France. The perfume house was originally founded in England, where it began as a 1760 tailoring house in London. Soon, it became widely known for its fine fragrances from the 1980s and onwards. 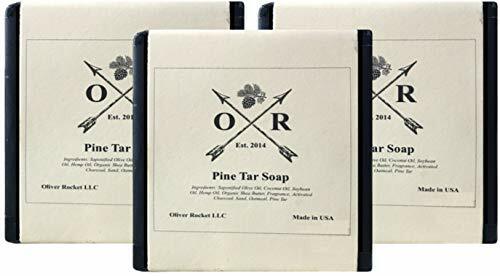 Today, it still creates the best fragrances in the world, and it has also expanded into other grooming and bath products, including luxury soaps. Read more about their story or shop on their online store. Molton Brown started as a simple hair salon on South Molton Street in 1973. It was founded by Caroline Burstein and Michael Colis. The company quickly grew and expanded into more territory in the 1990s. They launched a travel, leisure, and hotel division – supplying hotels with their skin and beauty products. 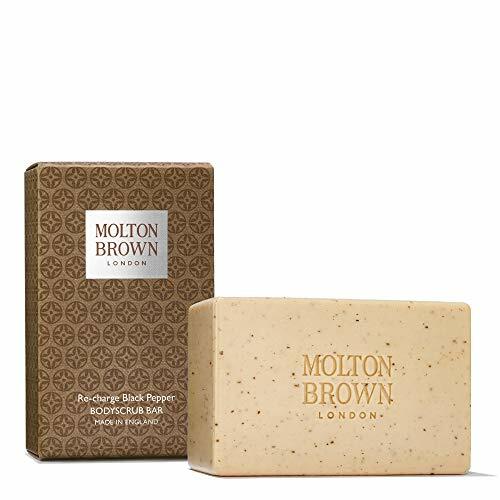 Today, Molton Brown is best known for its bath and body products, perfumes, and home accessories. See their site for more products! 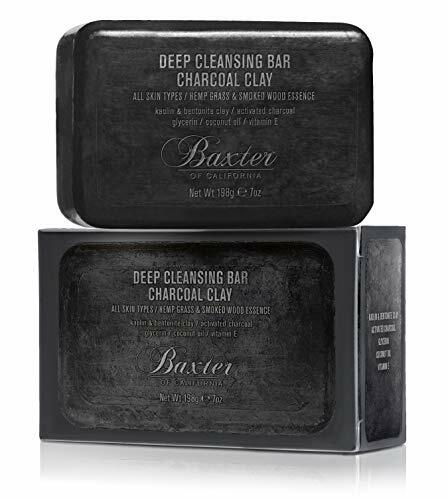 Baxter of California offers a carefully curated line of high-quality skin, hair, and shaving products that are poised to reveal the real “you”. The brand touches on the sensibilities of each person having his or her own signature statement. Their collection of products are very luxurious and are often coveted by the who’s who of all industries. Their bath and beauty items aren’t just luxurious – they are, of course, perfectly functional as well. Their items are premium but never pretentious. They have been leading the market since 1965, together with the best of the best in the business. All of their products follow a signature formula and are all tried-and-tested, created in their award-winning headquarters in Los Angeles, California: the Baxter Finley Barber + Shop. Find out more about their collections on BaxterOfCalifornia.com! A brand new line that’s spearheaded with their ambassador, Hollywood actress, and singer, Natalie Portman, Miss Dior is simply an ode to love, emotion, and beauty. Following their tagline, “Make me a perfume that smells of love” – it’s easy to see what this collection is all about. The company created Miss Dior to embody the female Couture spirit. It’s tailor-made to the brim, with both elegance and rebellion at the same time. Be sure to check out the full story behind this collection on Dior’s website! Jack Black is a brand that’s hyper-aware of the market it is in. They know that there is already a multitude of skincare companies in existence, offering luxury items for women. However, it seemed like none addressed the luxury needs of men. For almost 2 decades, Jack Black has been answering this concern. By engaging with their loyal customers, listening to what they want and need – and what they did not – the brand became a no-nonsense brand that created essential luxury items. They use the finest ingredients and never test their items on animals. Get more Jack Black from their official site! Burt’s Bees is a world-renowned brand. You can find their products in almost every country. That’s because they know what matters. They don’t just have a bottom line. They have a triple bottom line: People, Profit, Planet. The honesty is refreshing. They don’t pretend to care about just others and not their profitability. They believe that this trifecta is a must: you can’t have one without the other two. This means they look after their own – the employees, the consumers, the families, and themselves. They care a great deal about the environment, too. In fact, every single ingredient they use is natural, simple, and responsibly acquired – including those used in packaging. In this case, this is a brand that actually practices what it preaches – if, for anything, in case everyone else in this industry will follow their lead. They believe in the Greater Good, which is how they think they can help change the world. It’s not a bad brand to support. 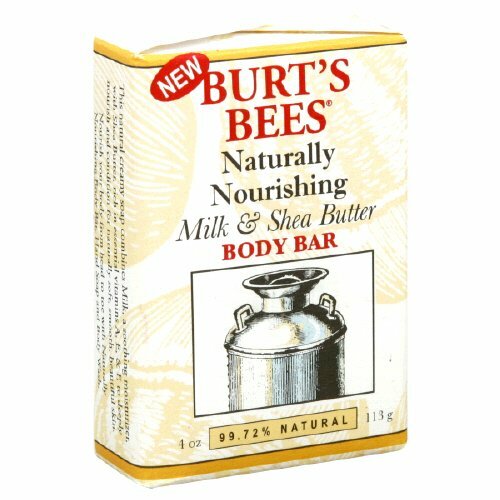 Check out more of their planet-saving efforts and eco-friendly products on BurtsBees.com. They also have a separate product line for baby items, which is just as environmentally and socially conscious – check out BurtsBeesBaby.com! Oliver Rocket’s products are proudly 100% American-made. They use the finest ingredients – such as olive oil – that contain great health and skin benefits without compromising the quality of the cleansing experience. They carry bath soaps, body and face products, and shaving items that are great for all skin types, even the most sensitive ones! They have even more awesome stuff on OliverRocket.com. 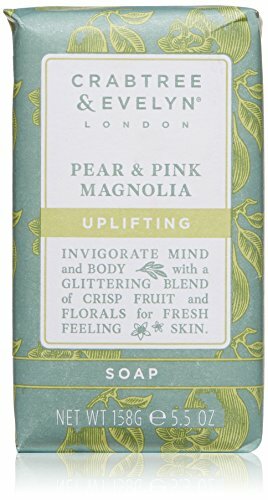 The last – but in no way the least – luxury soap brand on our list is Penhaligon’s. It is a brand that was first renowned as a British perfume house. William Henry Penhaligon founded it in the late 1860s. He was a Cornish barber who went to London and found his way to become the Court Barber and Perfumer to none other than Queen Victoria. 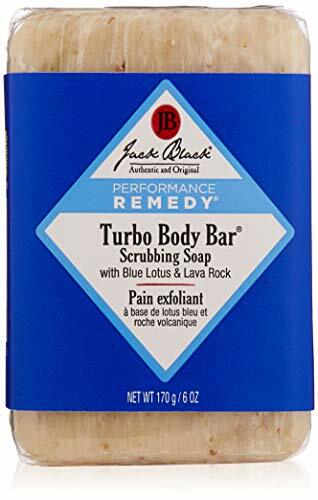 To this day, the company is a thriving luxury soap brand. They offer the most elite products for men and women all over the world. Know more about their rich history and see their full product lineup on their website. 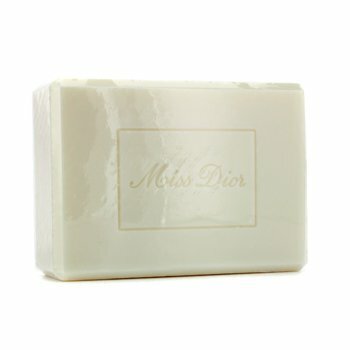 Doesn’t that make you want to get more into luxury soap brands? But hey – don’t stop there – get more lather-rich articles! Check out our recent posts that talk about soaps from all over the world. We also talked about the huge controversy surrounding Aleppo – and how you can help by supporting companies that aid Syrian refugees.